I seem to be struggling with the Less is More challenge as I feel my card needs something else , maybe a sentiment but not sure where to place it. Maybe if I had made a different shaped card it might be better. Enough waffle. White base card with a plain black card layer. Image is from Habico stamped in momento ink and layered onto a silver star embossed card. I have added a white ribbon and bow made with my bowmaker. Not usually successful with it but I think it looks okay. Mandi and Chrissie make some fantastic card and I am certainly not it their league but I am trying!!! LOL!!! Any comments or suggestions would really be appreciated. Hi Maureen, thanks for visiting my blog! I love your card and I think you've nailed the 'less is more' style. What a fabulously detailed stamp too... wow. Thanks for your lovely comment on my blog. I think your bow looks fine. Haven't tried this type yet, but I think it may take some practice to get it right. I don't think you need to add a sentiment, but maybe you could have centered the image. I think that would make the card more balanced, or maybe even perfect! Love the colour combination, though. Your card is perfect doesn't Need a thing! Stunning image and great agInst the black card. 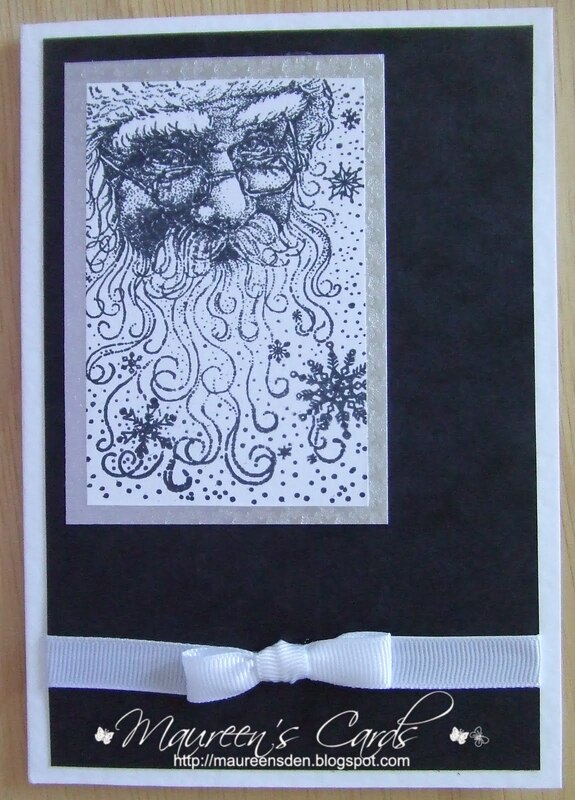 Love this santa stamp Maureen,have used it many times,looks great on your black background. This is a fab card, the balck with the white ink is stunning! Thanks so much for your comment on my blog. Your card is lovely. 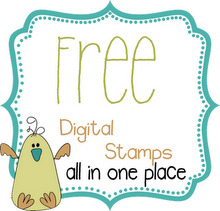 I have that same stamp and have used it several times....love it. I hope you drop in again soon. This is lovely Maureen, I have that santa I adore him! 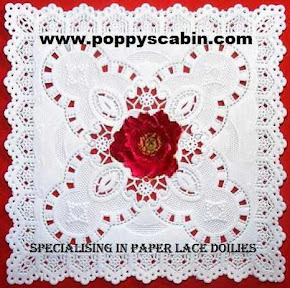 Lovely monochromatic card Maureen, the image is fabulous and the bow is just perfect! thanks for commenting on my blog! i think it's a lovely CAS card and it doesn't look like you struggle with it at all. This is a great card, just as it is. This is great, except I think that the others are absolutely on the money when they suggested that the image should be centred above the bow... I just LOVE this image too! Maureen,this card is lovely.I don't think it needs anything extra.I love the detailed main image.